« USAID – Why not help Americans? Congressional plans to slash U.S. foreign assistance, including multibillion-dollar aid to Afghanistan, and Pakistan. 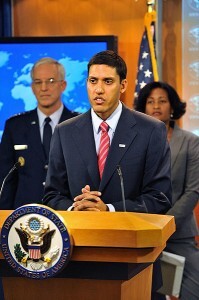 Microsoft’s USAID Chief, Rajiv Shah, is vehemently opposed to this reduction in aid. He maintains that cuts in aid would undermine the U.S. fight in Afghanistan and ultimately jeopardize U.S. security. Despite record violence in 2010, U.S. President Barack Obama hoped a tenacious Taliban insurgency can be turned back in 2011 as foreign troops seek to put an unsteady Afghan military in the lead by the end of 2014 or later. Shah, 37, admitted that USAID was struggling to hold its aid contractors accountable. He was probably thinking of incidents like the Afgan who fled to Dubai with a cool $52 million stuffed into his suitcase. USAID has spent at least $12 billion on aid to Afghanistan since the Taliban government was toppled in 2001, so maybe they do not consider a mere $52 million to be important. USAID has requested a staggering $2.5 billion for Afghanistan in 2011, but that budget has not yet been approved. Over the last two years, USAID has spent 1,658,989,118 in Afghanistan and 1,115,760,025 in Pakistan. There are plenty of Afgan guys with suitcases hoping Rajiv Shah gets his way. Even Bill Gates has his hand out. 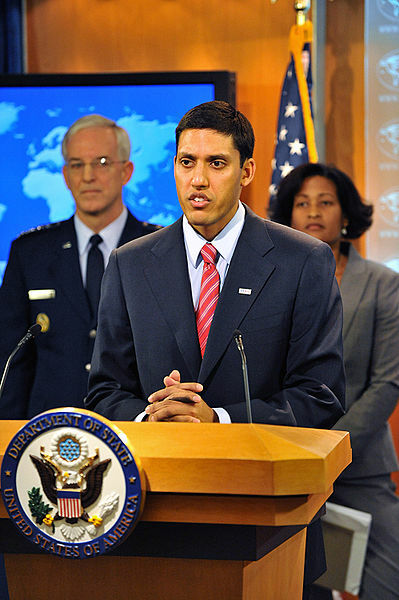 Rajiv Shah, is spending our money to train 3,000 people in Sri Lanka to take over American computer jobs. Cheap employees for his former boss, Bill Gates!